By day, Joanna serves healthy lunches to business executives and digital nomads around the world. By night, Joanna puts on pop up dinners for private parties and charity events. In the past, she offered her services at various coworking spaces including WiP in Split, Croatia and La Maquinita in Cordoba, Argentina. She knows how important a home cooked meal is to digital nomads on the road. Getting a personalized, packaged lunch creates comfort and stability in a mobile life. She wants to continue to expand her services across other coworking spaces to offer the experience to more remote workers. In January 2019, Joanna will beginning offering her lunch catering services in Malibu and Los Angeles. Joanna’s secret pleasure is to create unique, pop-up dinners with wine or beer pairings. Partnering with various sommeliers and craft beer makers, she highlights local artisans. She enjoys educating her guests on the culinary secrets of the world. 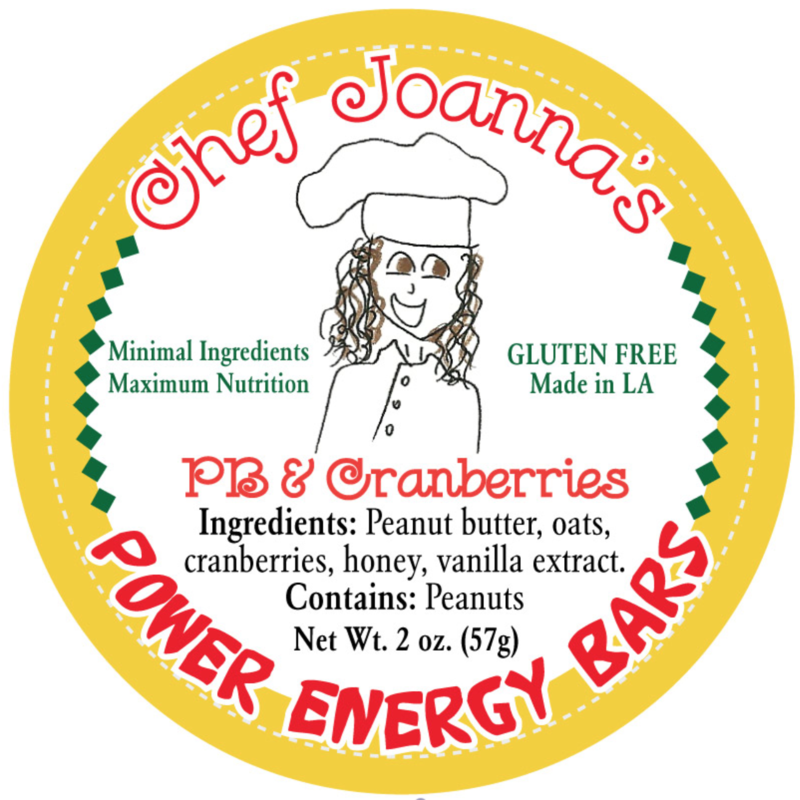 Joanna is a chef and nutritionist. Her philosophy on food and health can best be described as holistic. She supports the Mediterranean diet as the most balanced diet. The diet focuses on fresh fruits and vegetables, legumes, whole grains, fish and moderate amounts of red wine. Scientific studies consistently show that the Mediterranean diet can prevent or reverse heart disease, diabetes and improve brain health. In addition to the Mediterranean diet, Joanna researches new diets, like the Keto diet. She takes the best of each diet to create flexible, long-term diet solutions for individuals or specific audiences. Her greatest mission is to empower individuals to be their optimal selves. She creates articles and infographics that are easy to understand so individuals can improve or maintain their health and well-being. Her initiation into the health world began in 2011 when she started blogging and creating recipes for the non-profit, “Shape Up America!” There, she worked with dieticians to create healthy recipes in an effort to prevent childhood obesity. Her team was able to publish a book in which they detailed ways to prevent childhood obesity in pregnancy. After that, she joined the Four Seasons as a culinary instructor. Working with dietitians there, she learned tips and tricks to “health-ify” gourmet meals. She also taught guests basic cooking techniques so they would be empowered to cook and eat healthy. It was one of her favorite jobs and challenged her in new ways. She acted as the head chef a number of times and practiced time management and communication skills on a daily basis. Most recently, as a traveling catering chef, she is challenged to keep up with the diet trends and cater to her clients’ tastes and restrictions. She has been traveling internationally cooking for digital nomads. It has been rewarding for her to see her customers improve their health and come together over her meals. She hopes to continue to encourage people to strengthen their communities by sitting down to eat together. View the Vegan eCookbook that Joanna wrote, as well as others that she has assisted with.